While purchasing furniture for work purposes and in general tool, it is very important to be sure that every article is comfortable. 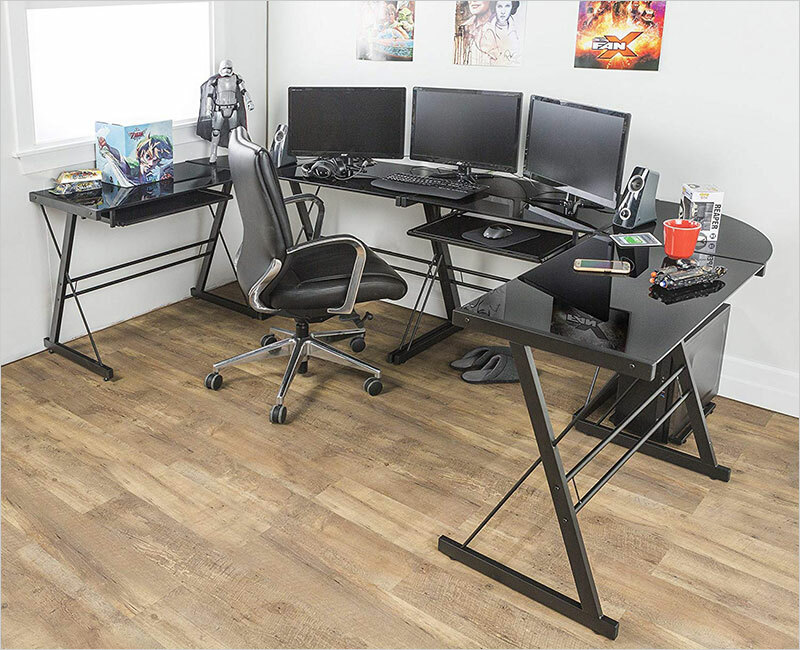 And for designers and individuals who love to play games, the work tables have to be extra comfy as well as spacious enough for smooth working and gaming processes. 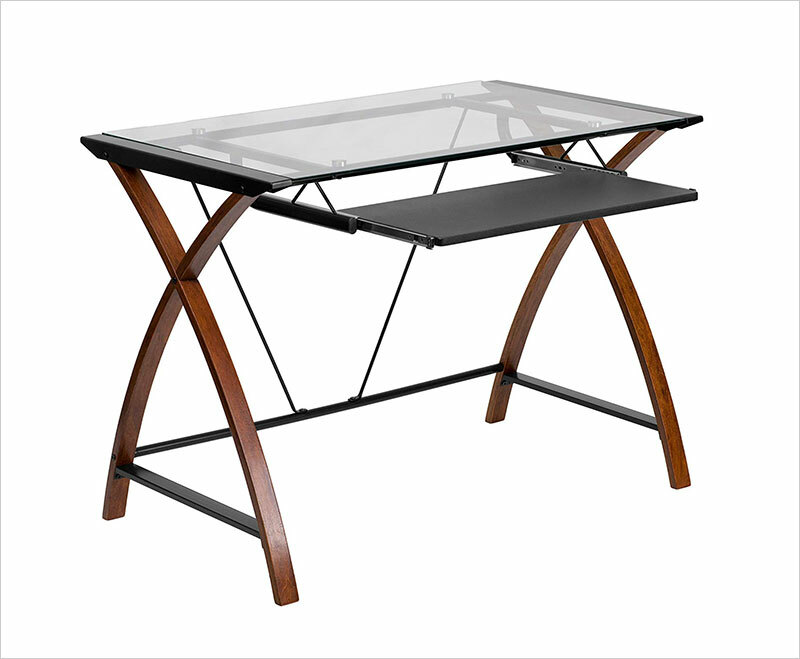 In today’s blog, we will talk about the main things which should be kept in mind while buying L-shape computer tables. In first part of the blog, we will talk about the tables for graphic designers and then we will move on to the tables for gamers. First off, always go for a design that is spacious. 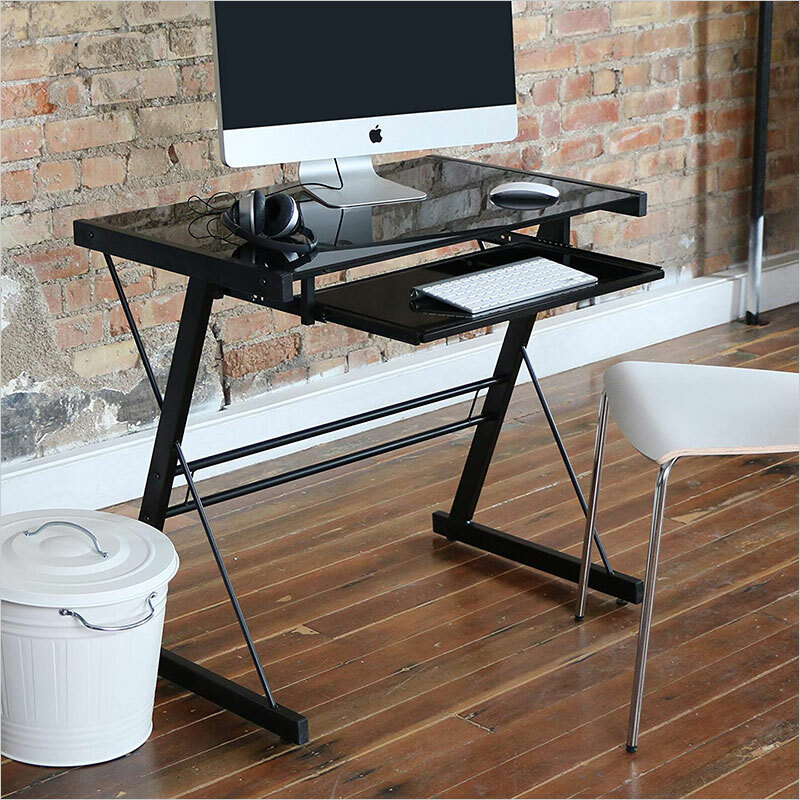 You won’t want a table which is only going to result in clutters of wires and other computer accessories. 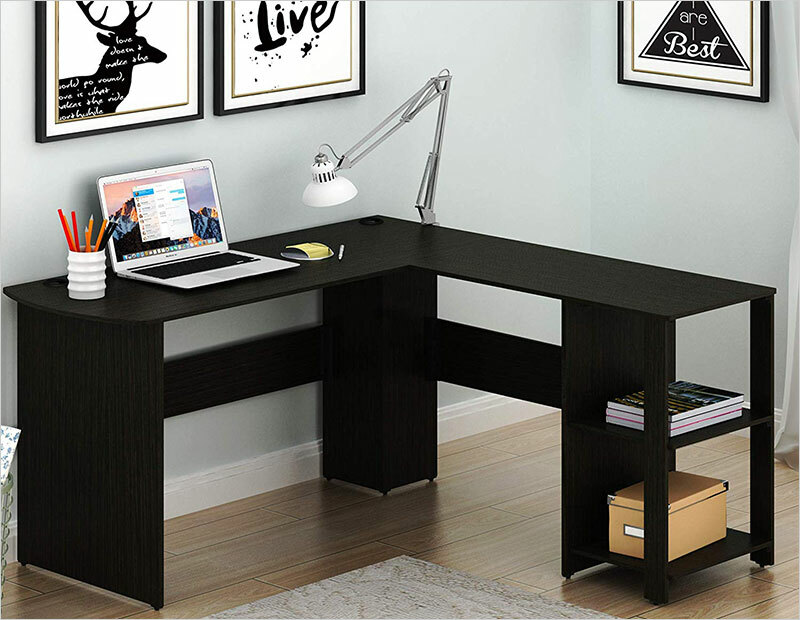 Secondly, make sure that you are getting ergonomic furniture so that your body doesn’t get affected. 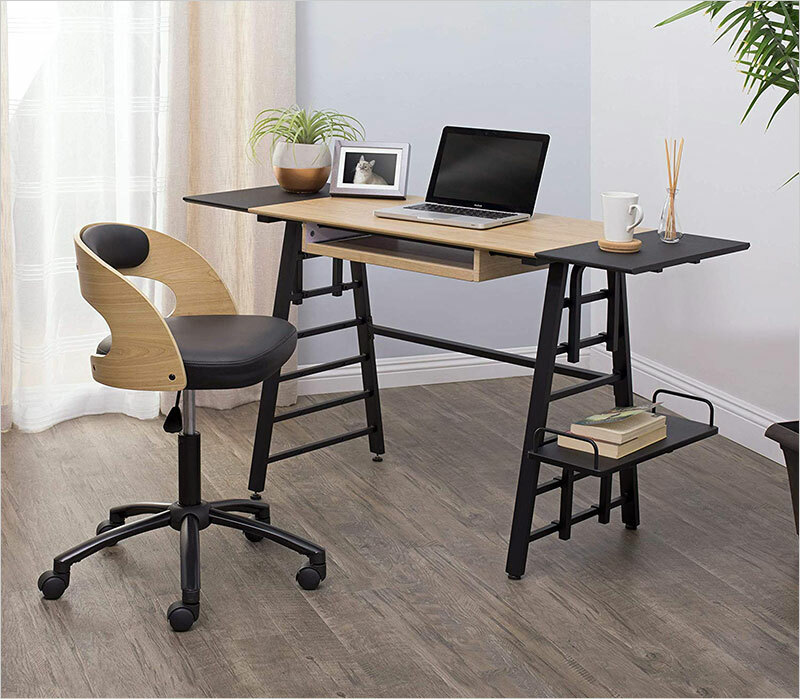 In addition to that, get a computer table which has storage cabinets / drawers attached to it as moving drawers are only going to cause trouble for your legs. And if you are opting for adjustable furniture then don’t go for a complicated design. Looks do matter and can also help you in working with a relaxed mind and body but do not compromise comfort for looks or ever colors. Now let’s talk about computer tables for gaming PCs. 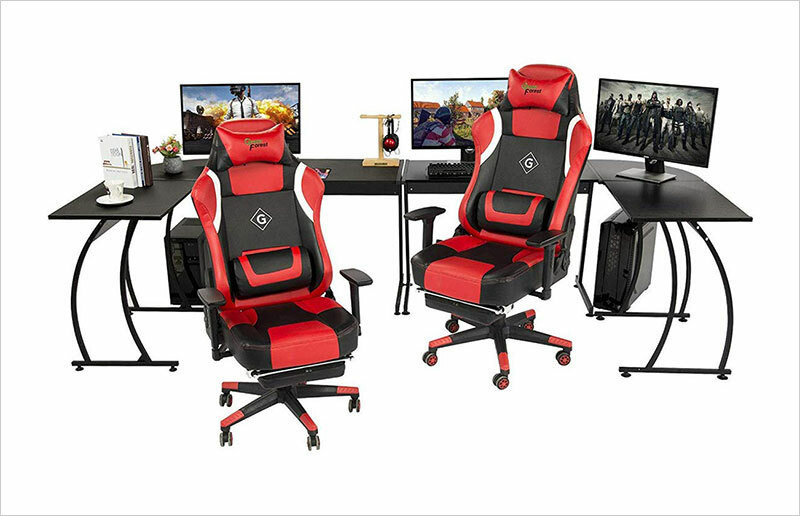 Since there are gaming consoles, games, controllers & joysticks as well as main computer accessories, you should be aware of the fact that you will need big L-shape tables for everything to be placed neatly. 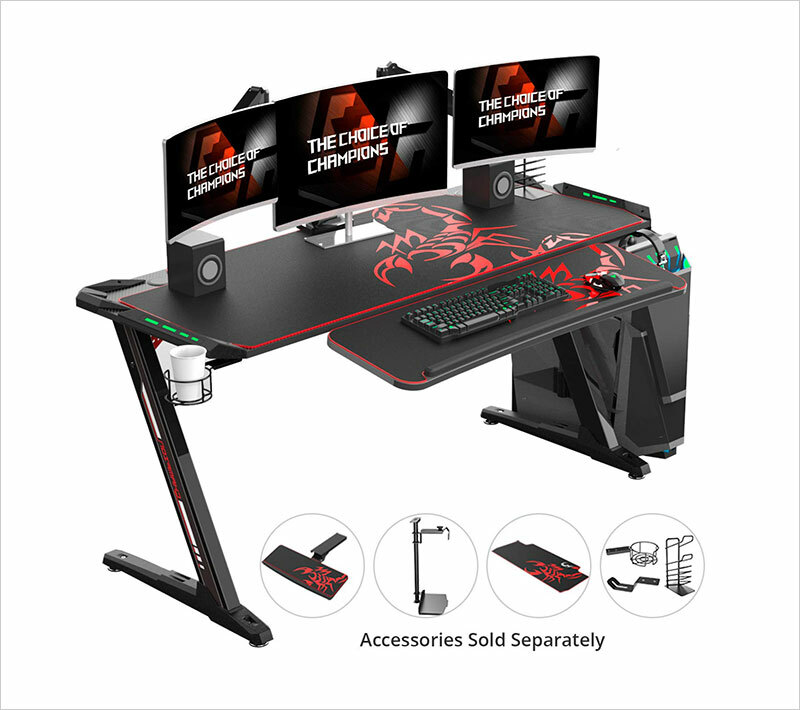 Other than that, your elbows should be in a comfortable position too so it is a good idea to ‘test’ your computer table. In addition to that, you will also have to ensure that the cables will be managed properly without creating a mess. 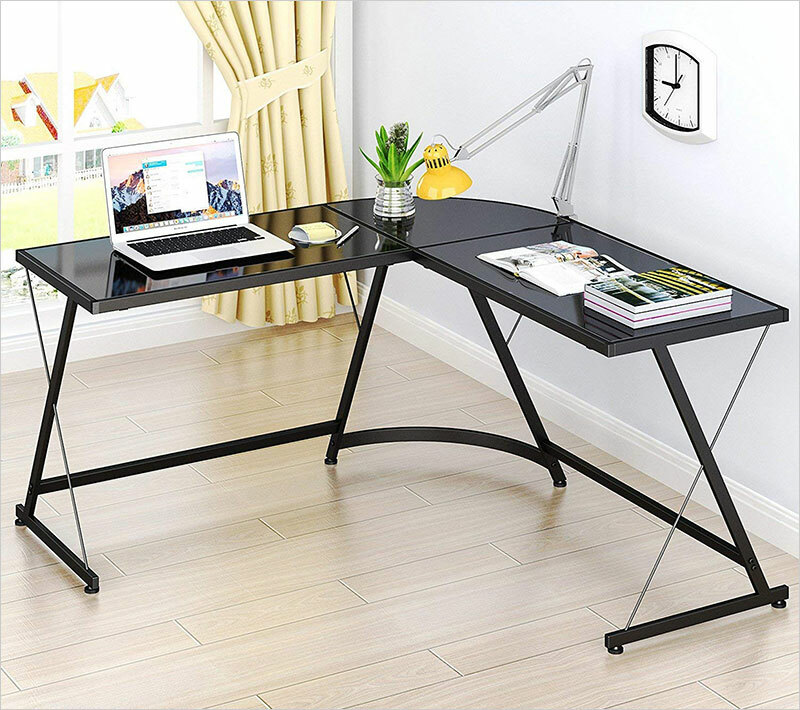 Most importantly, make sure that your L-shape computer tables let you sit, stand and move easily. 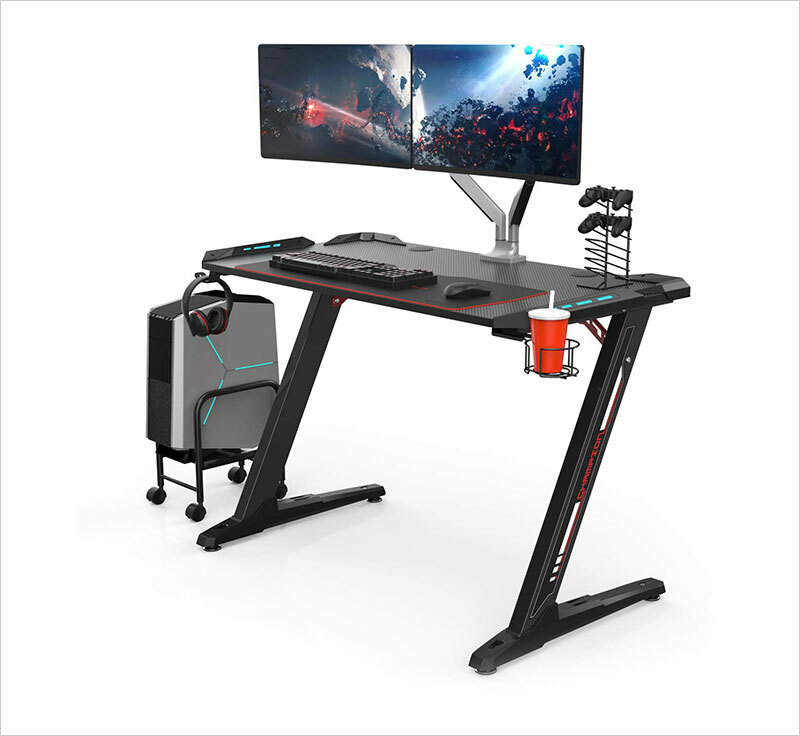 Your furniture doesn’t have to be a hurdle in carrying out a work task or a hindrance in your gaming sessions. We hope that after reading this blog, you will be able to make an informed decision regarding your computer tables.